Till now you might have read lots of tutorials to hack wifi network, but I am sure you never get satisfied results. 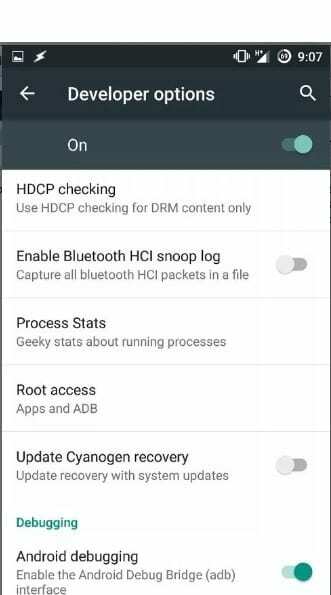 As some of them require lots of large files and some rooted android but rooting android voids android warranty and I am sure most of the user doesn’t want that. This content is intended for Security Research Purpose and should not be used illegally. The only thing you will be needed that is your Android device and an Application that we are discussing it right here, at last, the important thing to note is, this method will only work on Android version 5.0 (lollipop) or above. So follow up some simple steps below to proceed. Step 1. First of all, you need to install this application WIFI WPS WPA TESTER in your android (recommended). Step 2. Now simply launch the app from app drawer and you will see app will start scanning all the wifi networks around you. Step 3. Now you will see the list wifi networks the application found. Now the only thing you to do here is checking the color of the right side lock if the lock is green colored that means the wifi is hackable and if red then it’s not. Step 4. Now when you get the network with green lock sign at right then simply tap on that network. Step 5. Now an info popup will appear and there simply click on connect option. Step 6. 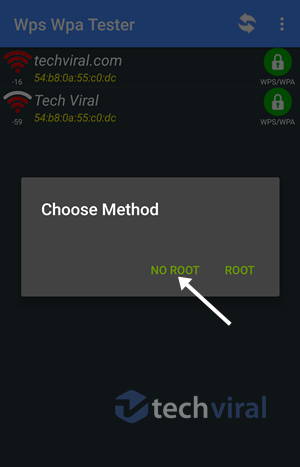 Now on the next popup, you will have two option Root or No root. Now simply select the NO ROOT method there. Step 7. 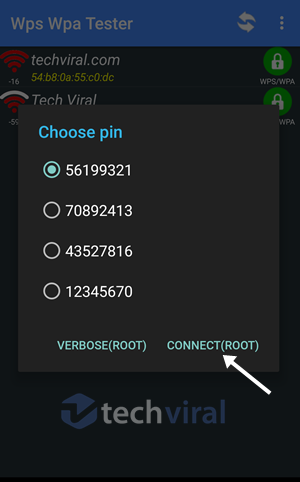 Now on the next popup, you will see a list of Pin which will help to get into the wifi networks, choose one of them and select Connect(root) option. Step 8. Now pin attack will start and it will take some seconds to complete. Step 9. 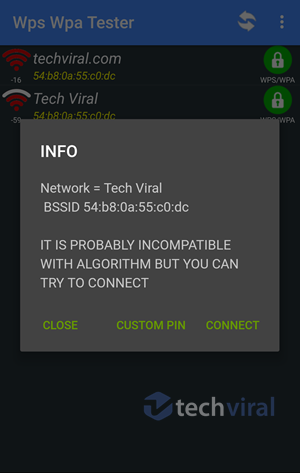 If the PIN entry works successfully then you will see the network password that you will simply copy and then connect to the network. Step 10. If the Pin doesn’t work then you will see an error message and at that time you need is to try the other PINs and I am sure that one of them will definitely work for you. That’s it you’re done, now you have the wifi password of the network and can easily use it to connect to that network with any of the device that you have. Well, we all know the capability of ES File Explorer for Android. Since its an advanced file manager app for Android, we can access Android’s core file at ease. The great thing about ES File Explorer Pro Apk is that it allows users to manage system files. 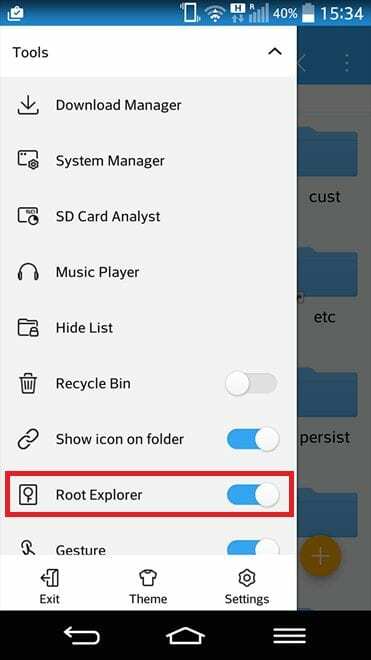 So, here’s how you can use ES File Explorer to Recover WiFi Password without root. Step 1. 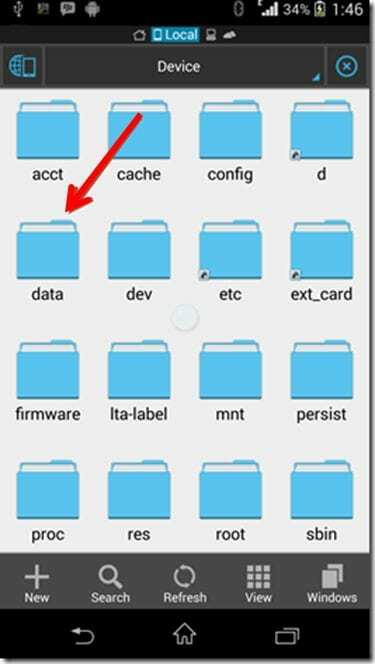 First of all, download & install ES File Explorer on your Android smartphone. You can get the download link from here. Step 2. In the next step, open the app, and it will ask you to grant few permissions. Simply, allow all the much-needed permissions to continue. Step 3. Next, open the tools panel, and you need to enable the option ‘Root Explorer’. This option will allow you to locate and edit system files. Step 6. 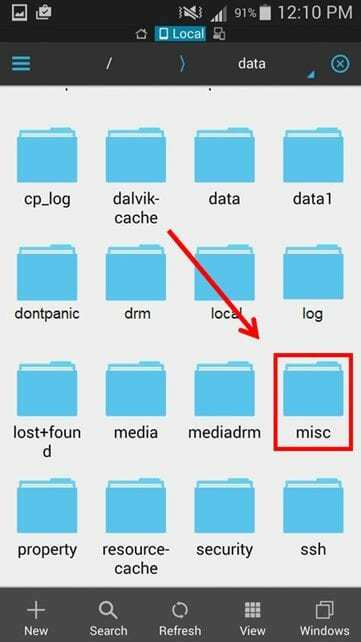 Under the Misc folder, you need to find and open the folder named ‘WiFi. 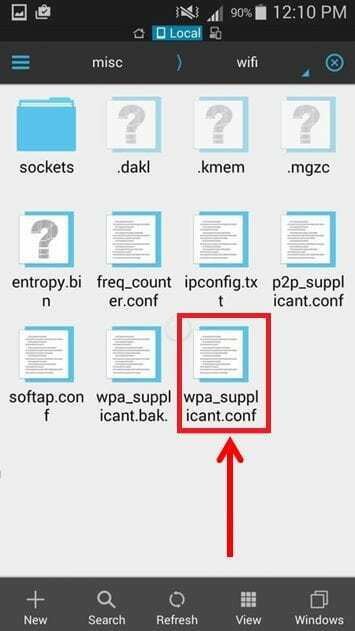 Next, open the ‘wpa_supplicant.conf’ file via built-in text/HTML viewer. Step 7. Under the wpa_supplicant.conf file, you need to find the term SSID and PSK. 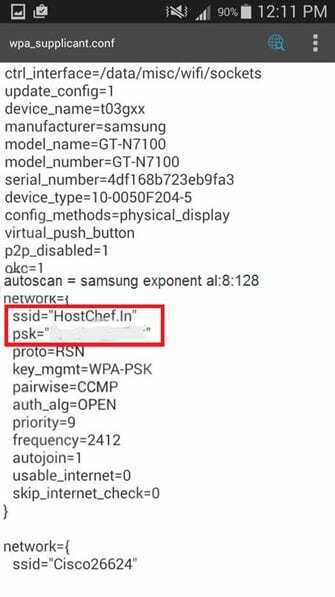 SSID is the WiFi name, and PSK is the password. That’s it, and you are done! This is how you can recover WiFi password by using ES File Explorer Pro. If you have any other doubt, then make sure to discuss with us in the comments. 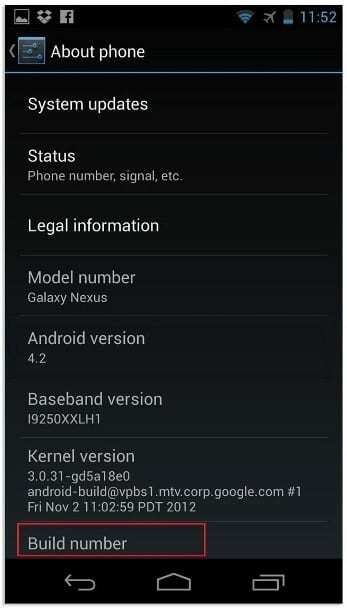 As we all know, through ADB commands, we can perform lots of things on our Android smartphone. Similarly, we can also view saved WiFi password on Android through ADB commands. The great thing about this method is that it doesn’t need root access to work. Step 1. First of all, head to the Settings > About Phone. 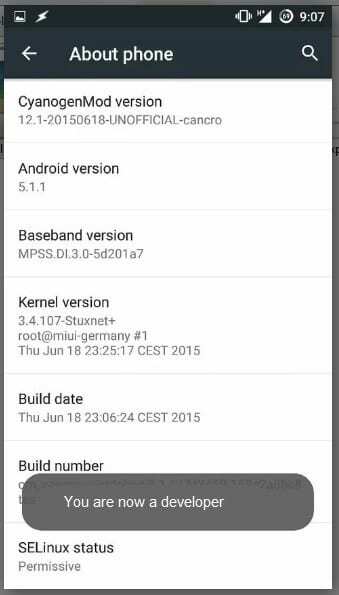 Under the About Phone option, find Build Number. Step 5. Connect your Android device to the computer via USB cable. On the command prompt, type in adb services and press enter. Step 7. 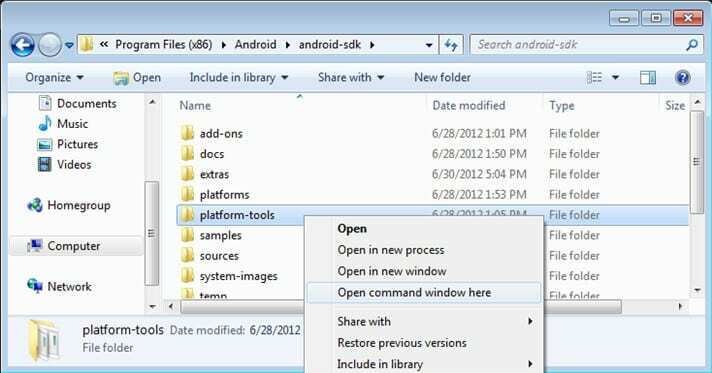 The above command will fetch the file from your Android to your C Drive of the PC. Open the fetched file with notepad. That’s it, you are done! Now you will all network ssid and psk. SSID is the network name and psk is the password of the WiFi network. 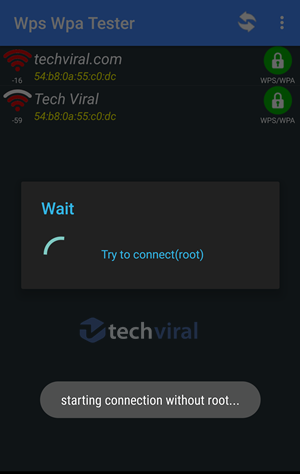 So above is all about Recover/Hack WiFi Password On Android (Without Root). 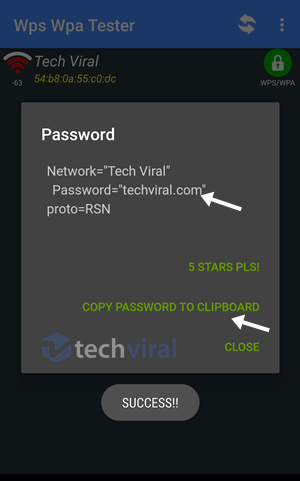 With this cool method, you can easily crack wifi password of any network without rooting your android by using a cool app. Hope you like this, keep on sharing. If you still facing any problem them simply comment below.